The classic “turntable” design with 7 points-of-contact maximizes coupling strength for instant power transmission, precision, and ski control and offers the most effective shock absorption for confident retention and release. Compatible with ALPINE and GRIP WALK boot sole norms. Pivot Turntable Heel: LOOK’s classic PIVOT turntable heel design offers 28mm of elastic travel and rotates directly under the tibia, delivering elite-level shock absorption and the industry’s most trustworthy retention. 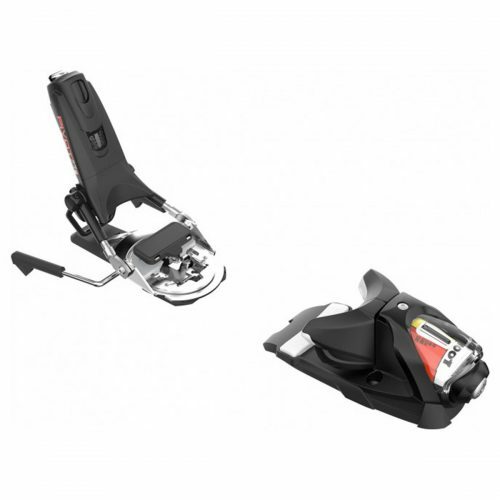 Open Binding: Traditional screw-mounted bindings are compatible with any “flat” alpine ski on the market.